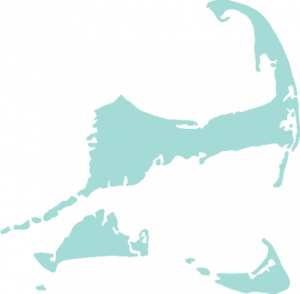 Big Brothers Big Sisters of Massachusetts Bay is currently enrolling boys and girls between the ages of 7 and 12 in the Greater Boston area, Cape Cod and Martha’s Vineyard. If you live in one of these communities, please apply. A staff member will call you after receiving your application to discuss the process.